Stumbled on a collection of Earth Day themed poetry. A lovely compilation of thoughtful pieces, some new to me, some not. I hadn’t seen this one before and really liked it. 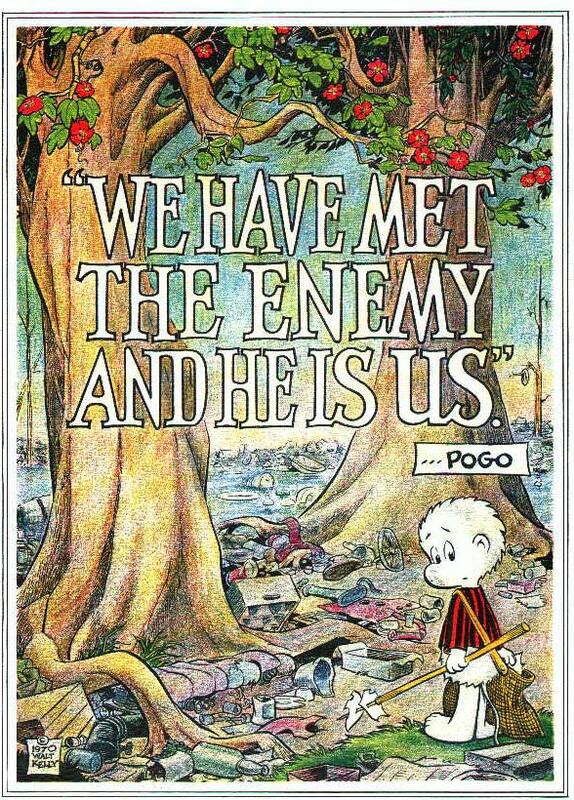 And what’s Earth day poetry without a nod to Dr. Seuss? A Seussical Earth Day Treasury! 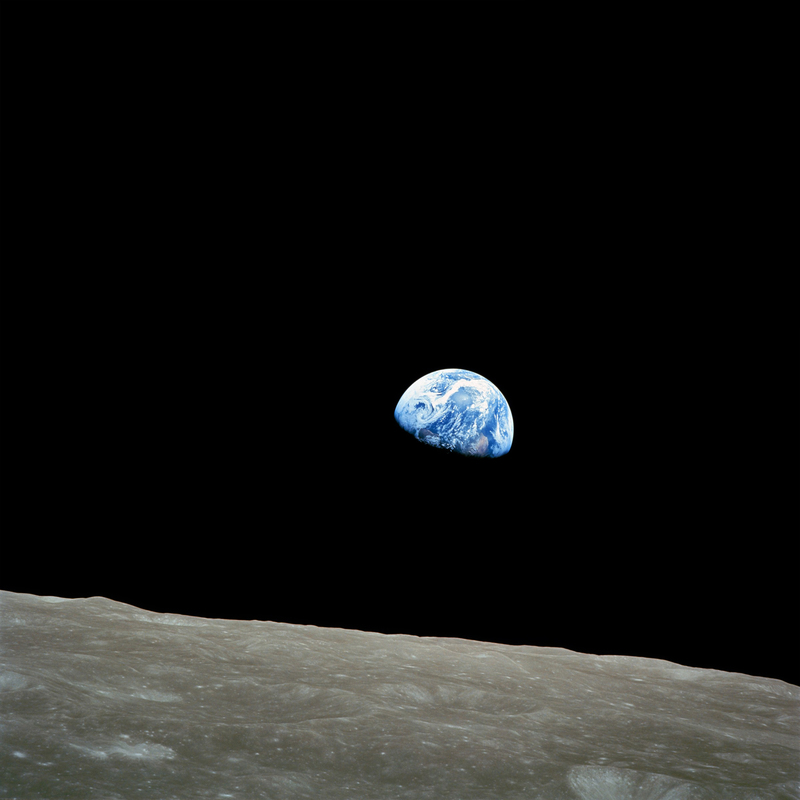 It’s Earth Day, and hard to think of anything that hasn’t been said (and oft ignored) a million times or more. Reduce, reuse, recycle. We learn the three Rs in school, and then everything else seems to bury them. At the simplest, just be mindful of what you use, try to limit the amount of trash you make, and clean up your mess as you go. Picking an altoids tin off the top of the trash like I did this afternoon is optional. (Mind you, I thought everyone bought altoids for both mints and tin…) I scrubbed it up and it’ll make a great mini paint set to keep in my car! Take a look at etsy, a world of inspiration for small tin projects. 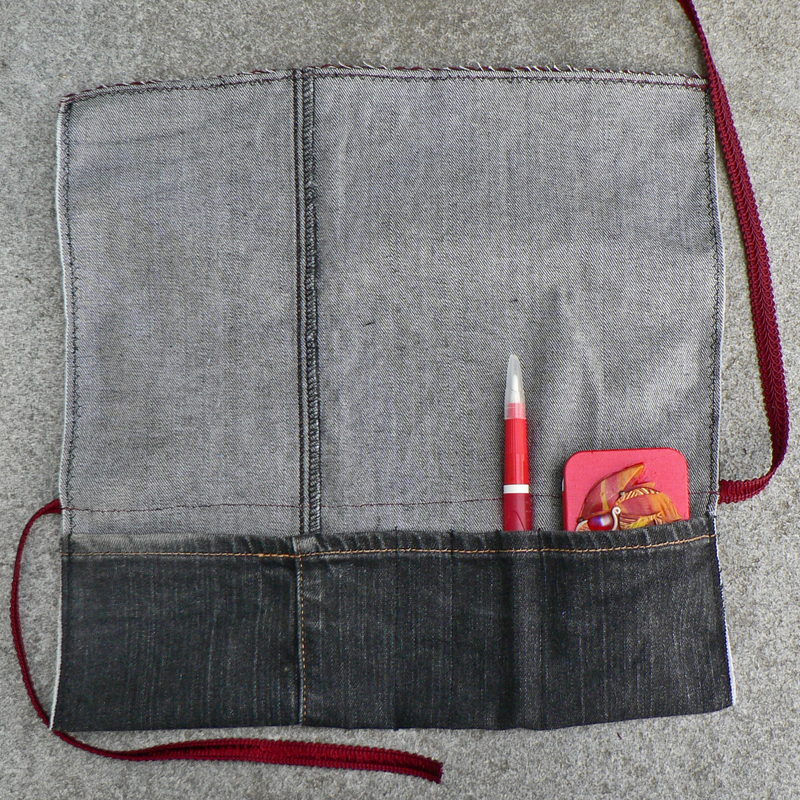 As well as plenty of other upcycled treasures. If you’re feeling creative and need some inspiration on how to reuse or upcycle the things in your life, there are plenty of places to go for inspiration. DeviantArt is having a Trash to Treasure contest that runs through mid-May. 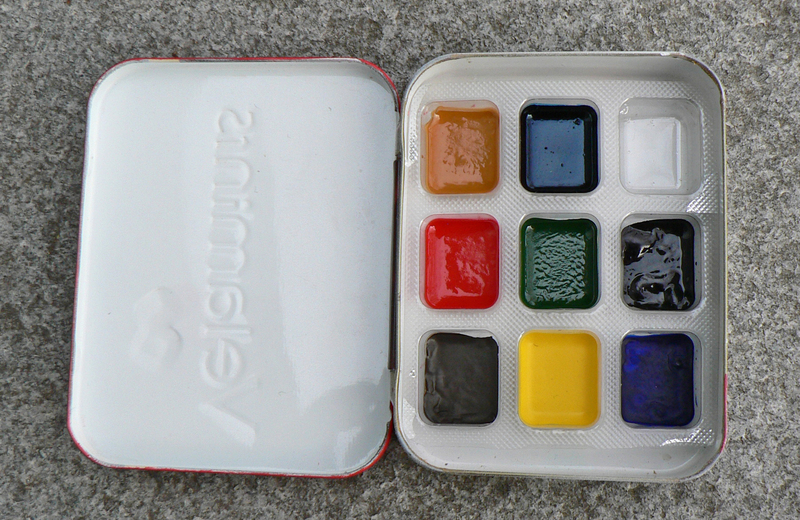 My finished submission is a plein air watercolor set. It’s an old velamints tin (love those candies, haven’t seen them in ages!) that I painted and decorated with polymer clay that has a paint pan made from the plastic bubbles from a gum pack, a watercolor pen from a kid’s paint pen, and a denim folder that fits both set and water brush plus a sketchbook and other pens or pencils. I used a slight fire theme to tie the elements together. The polymer clay design on the tin was something I made while watching Henry V and the “Oh, for a muse of fire that would ascend/The brightest heaven of invention” line snagged me. So I opted for a subtle muse of fire vein running through the design. Fire also connects to the myths of the phoenix and rebirth, so it seemed to work doubly, even if my original inspiration was a little on the arcane side. I’m also hoping to make a denim slipper set, I’ve been meaning to try it out ever since I ran across the tutorial. Seems like a nice idea for a holiday gift. The New York Times recently ran an article about how there are so many threatened species that the Fish and Wildlife Service can’t cope with the number of petitions and are themselves petitioning the government to limit the number of requests that can be submitted. Limiting the number of officially endangered species doesn’t limit anything, all it does is give threatened species even less of a chance than ever. I understand that paperwork can be brutal, but simply ignoring issues and underlying causes… yeah. BBC & Discovery Channel’s South Pacific was an excellent and beautifully photographed series. Oddly enough there are multiple versions with multiple narrators, apparently they were concerned that the British accent would put off American audiences. I’m partial to the BBC version.